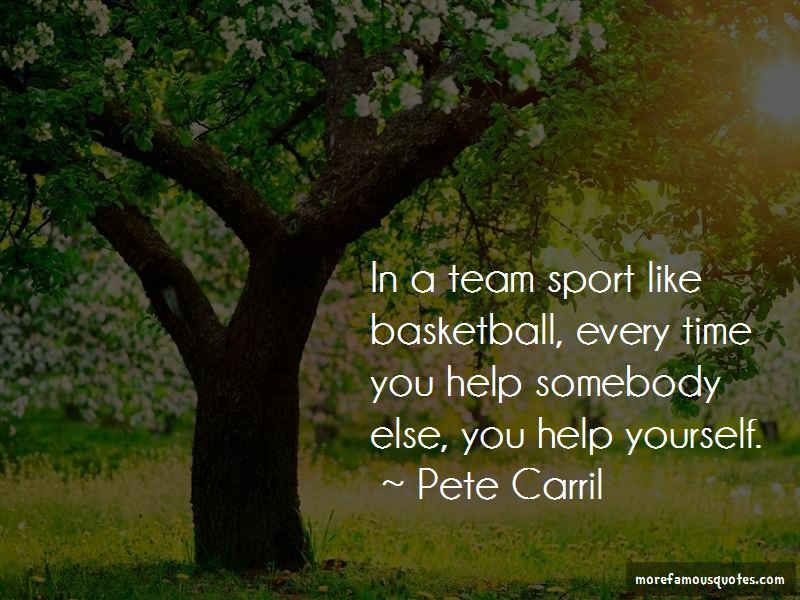 Enjoy the top 21 famous quotes, sayings and quotations by Pete Carril. Winning takes character and intelligence. It is the most important thing you can do because it's a reaffirmation of your character. 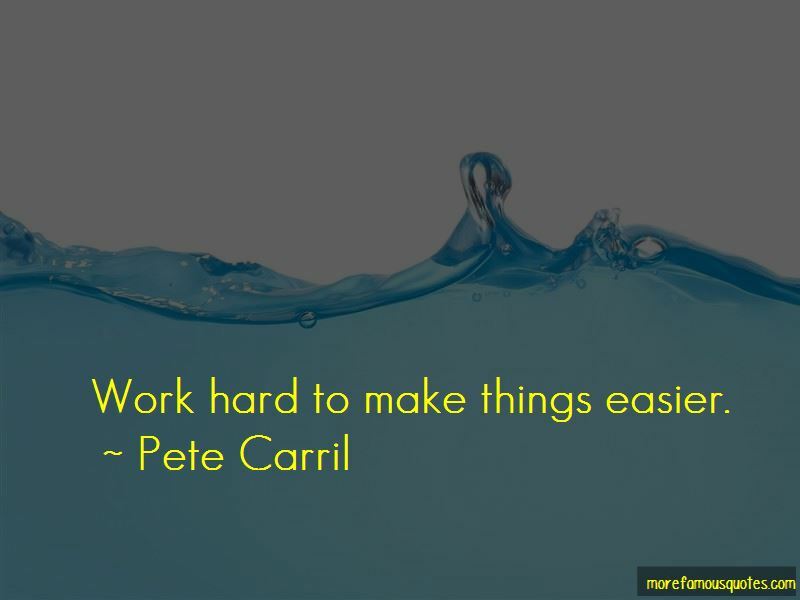 Work hard to make things easier. 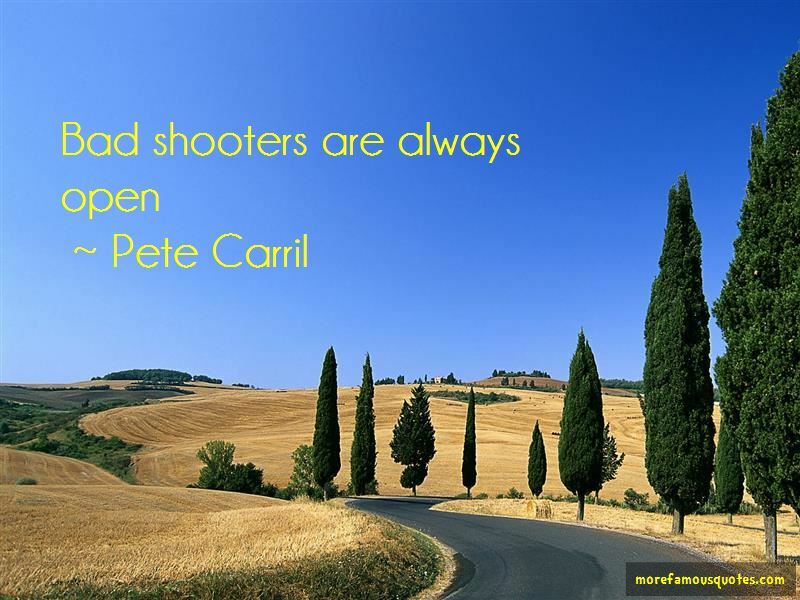 Want to see more pictures of Pete Carril quotes? 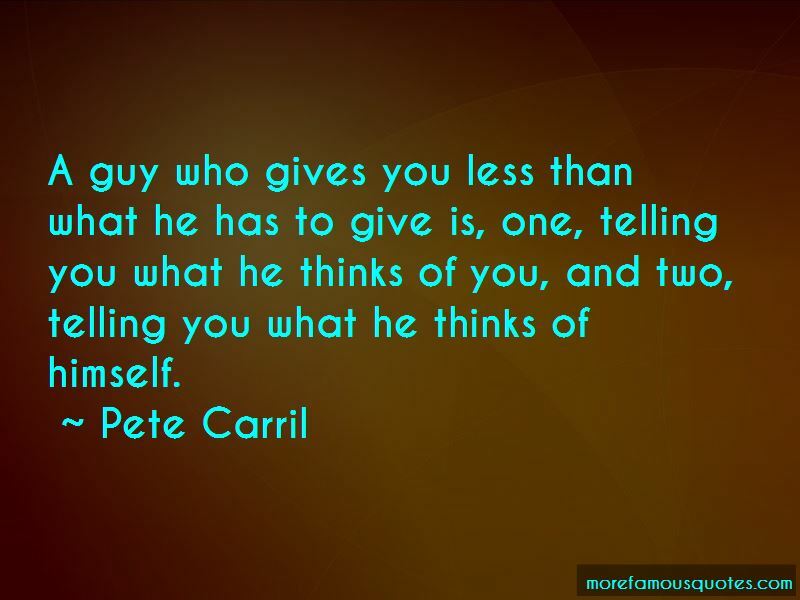 Click on image of Pete Carril quotes to view full size.